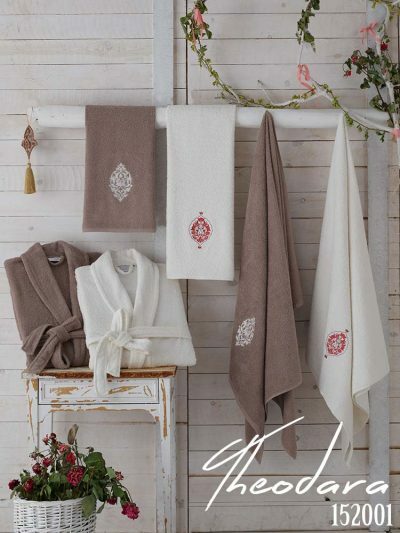 Family Robe Sets: In our lives, meaning the houses, we consider every detail until accessories. 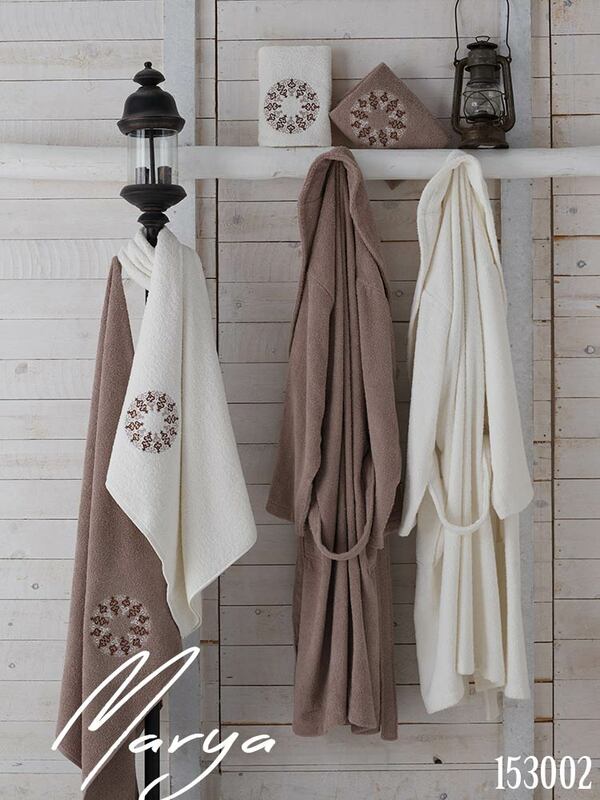 When the subject comes to towels.. Who can say that is enough? New trends and designs are developed day by day with our firm for your satisfaction. By that do you prefer the best accessories for your house -towel choice- rightly? We are giving you tips of exclusive towel choice… ZOREL towels and bathrobes. Let’s consider your aim of using our family robe sets and towel sets. 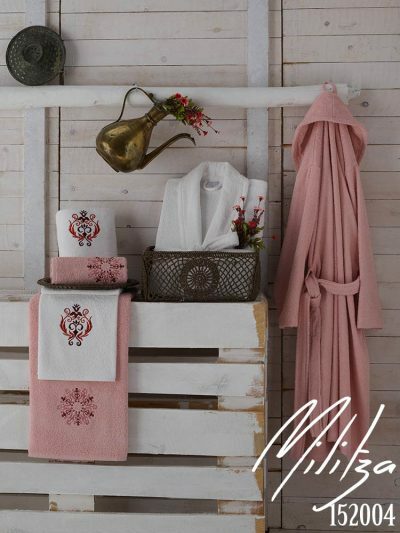 Is that a gift towel which is desired to be very charming for presenting your style to your loved ones, or is that a daily towel that is not expected to be highly alluring, only expected to give comfort to our skin and remove the water from it. 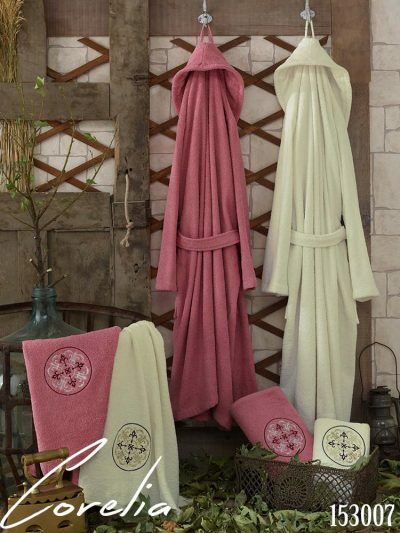 We have towels of very wide range of usage area as daily use, special use or gift. Our towels are made from the best cotton seeds as raw material to reach high softness skills. Because the towel is frequently washed product, their stiffening problem is avoided by technical parameters that are set by high engineered system. 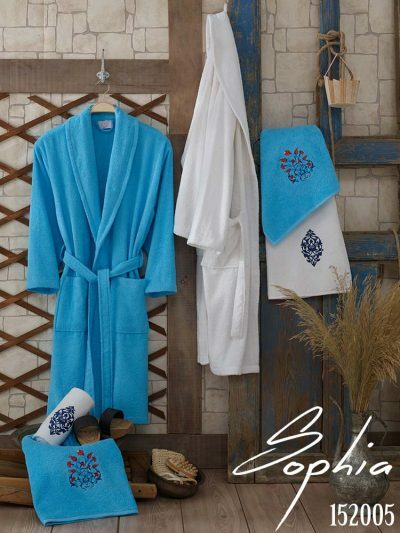 Everybody deserves increasing their relaxation while they are inside of our family robe sets that is pure comfort.. So the bathrobes should meet these requirements. 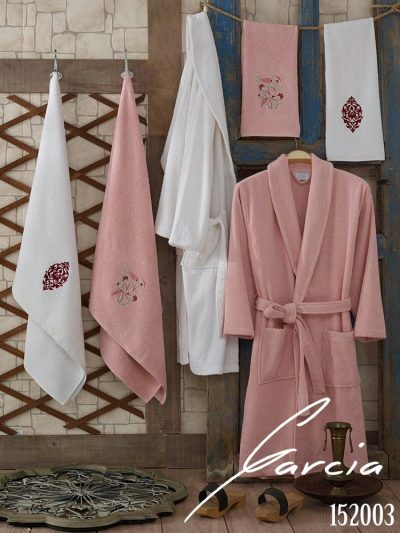 We invite you to a unique episode of your life with our exclusive robes! 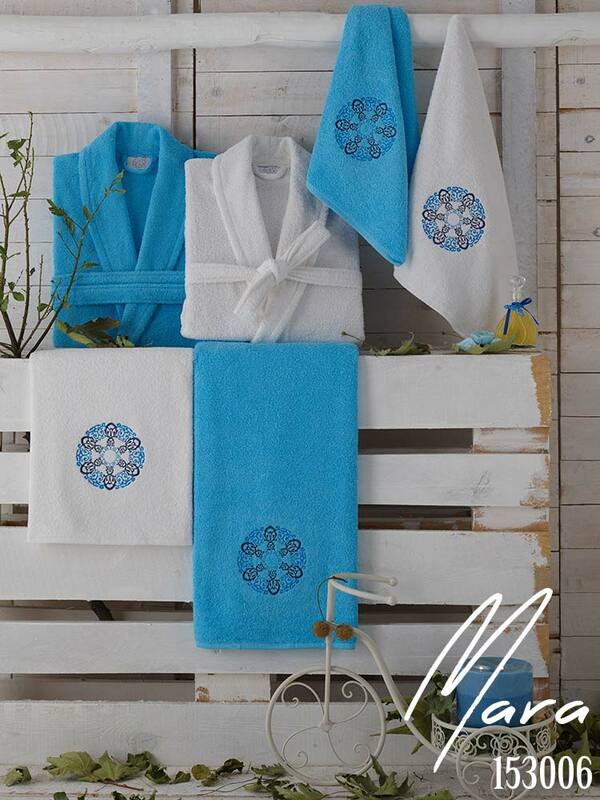 They are designed to give you the best comfort properties and designs as color, pattern and decorations on them. Bathrobes are made from cotton yarns to provide best harmony with our customers’ skins. Also the technical parameters are set carefully as light-weighed fabrics to give you flightness, sense of calm.